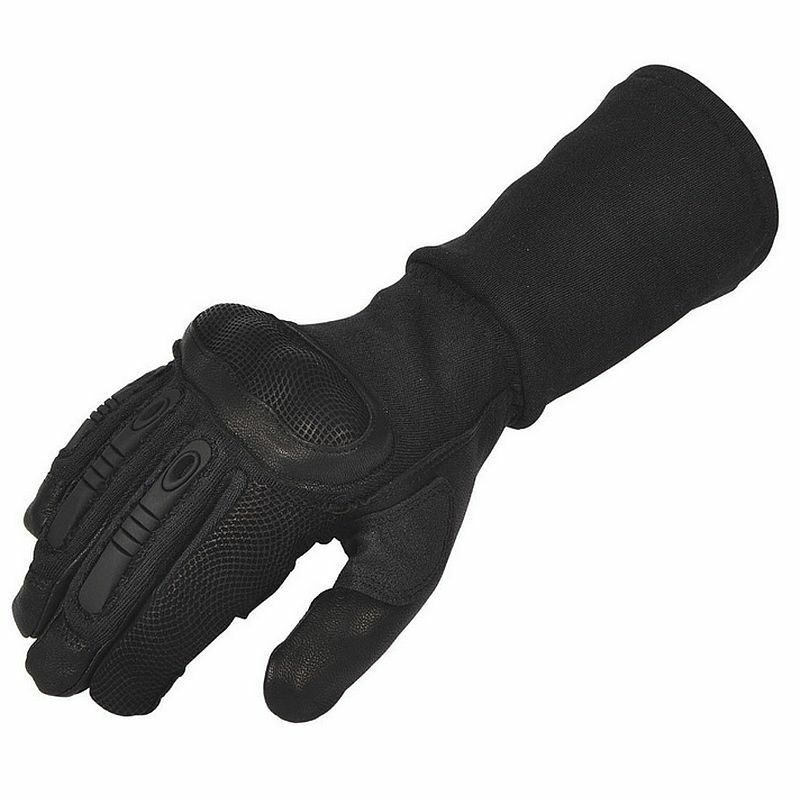 The Special Operations Tactical Gauntlet Gloves feature advanced materials mixed with cutting edge design. 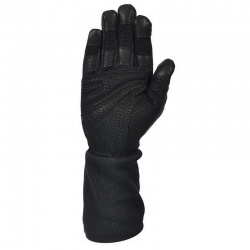 The Special Operations Tactical Gauntlet Gloves are a perfect choice for SWAT, tactical teams and Special Forces. 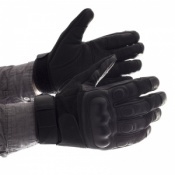 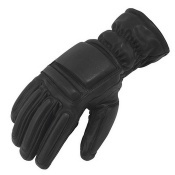 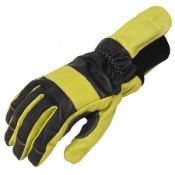 The Special Operations Tactical Gauntlet Gloves boast an impressive array of features.